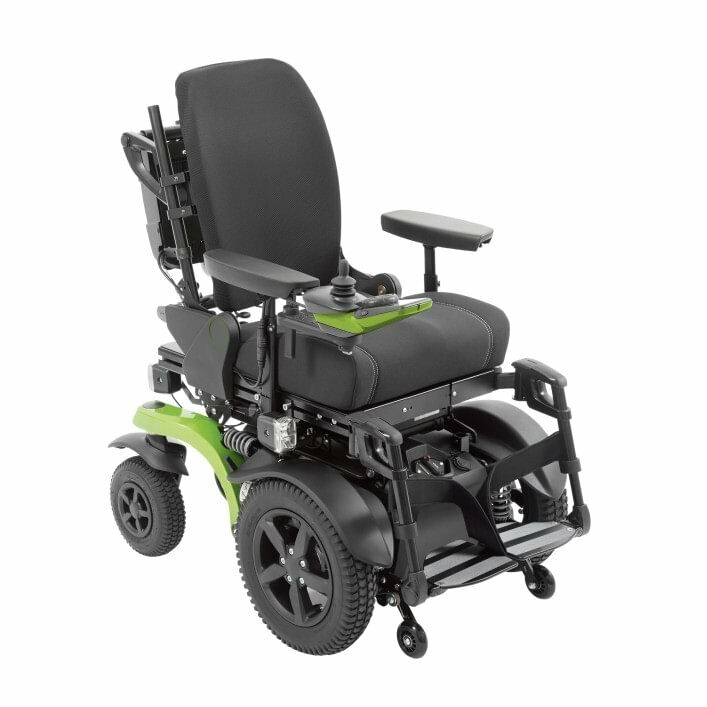 The Bseries has a modular design that offers almost boundless possibilities for assembling custom-made devices for complex requirements. 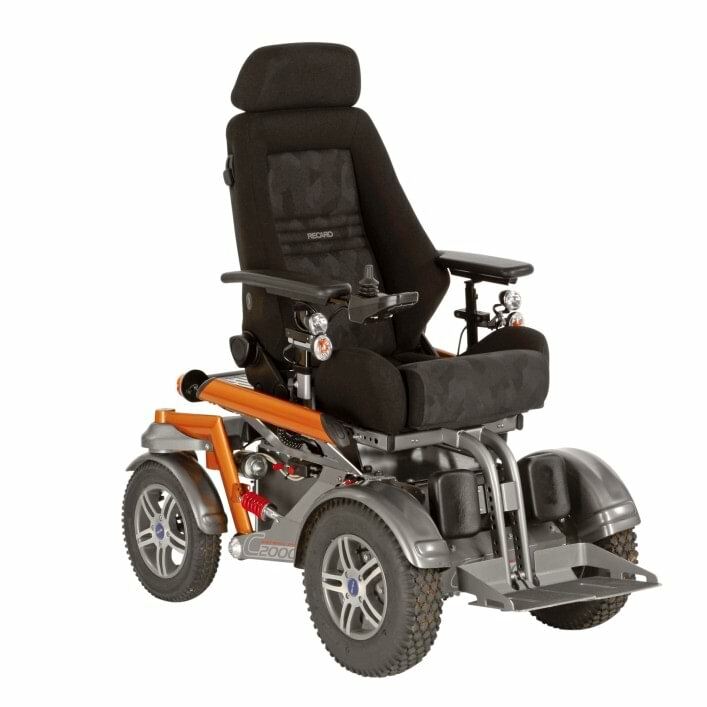 Two types of drive are available: front-wheel and rear-wheel drive. 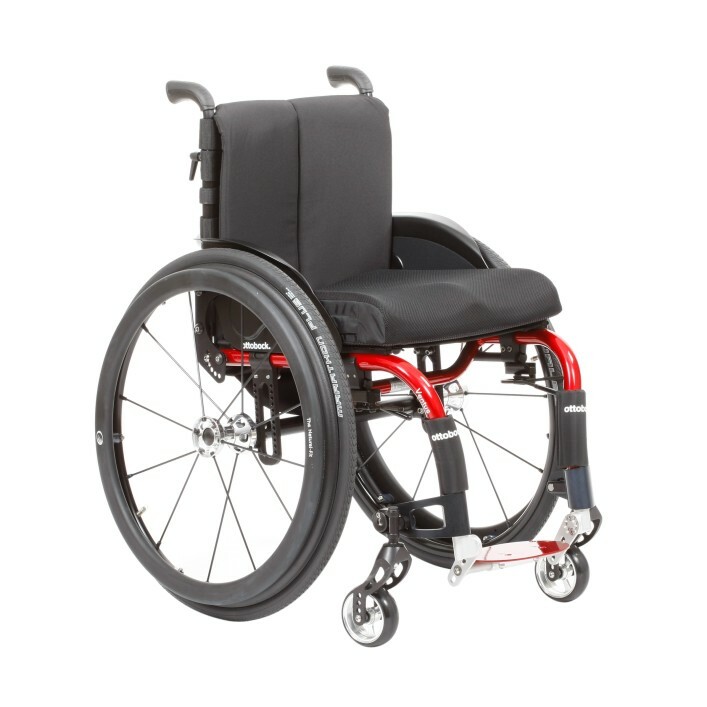 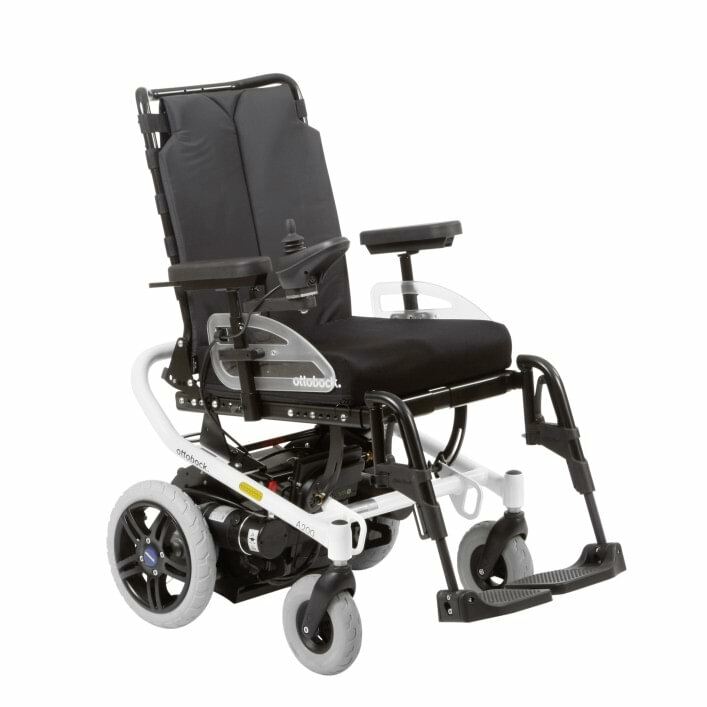 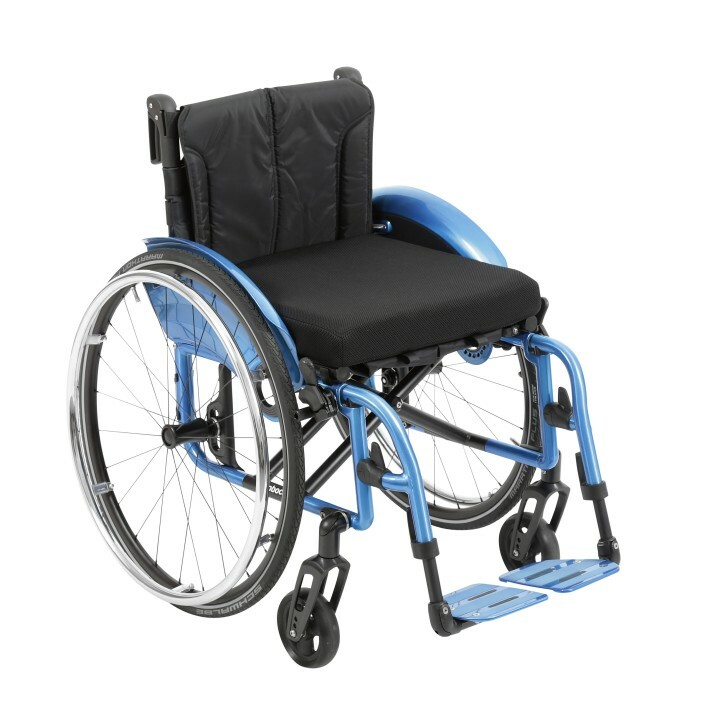 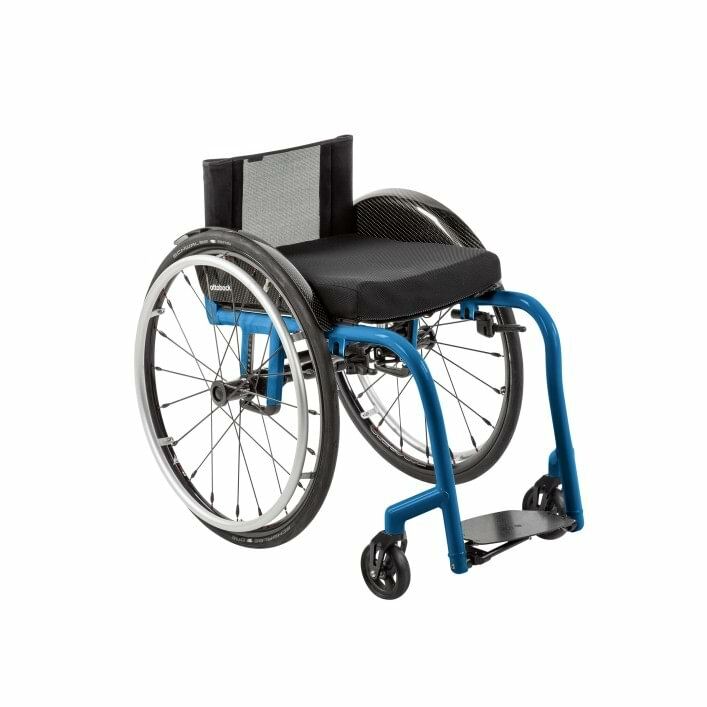 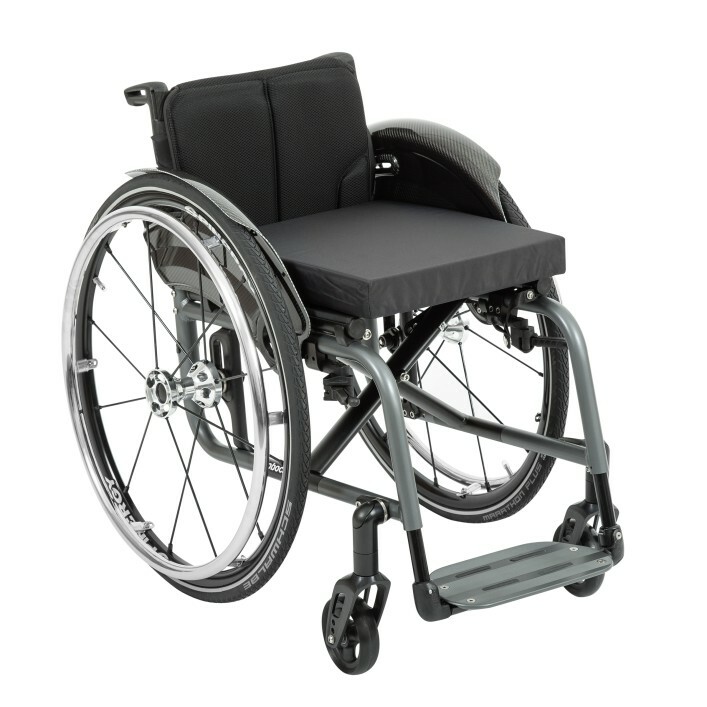 The C2000 is an outdoor power wheelchair offering safety and comfort, even over longer distance. 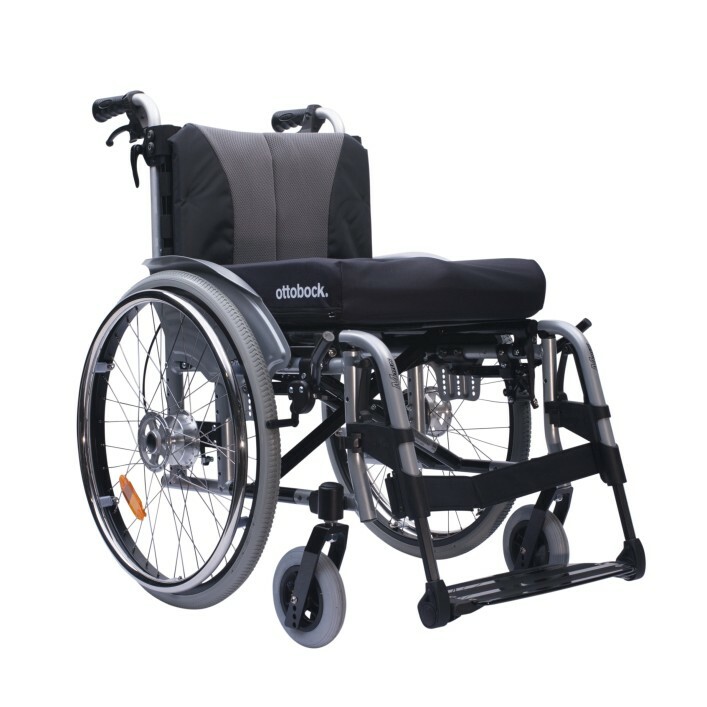 The C2000 is compatible with the full line of Ottobock special and custom controls meaning the power wheelchair can be tailored precisely to your requirements. 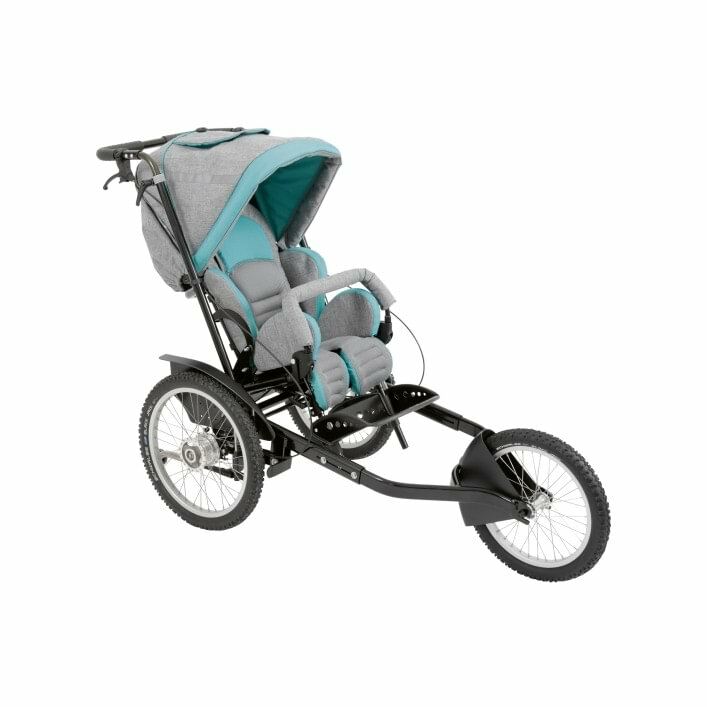 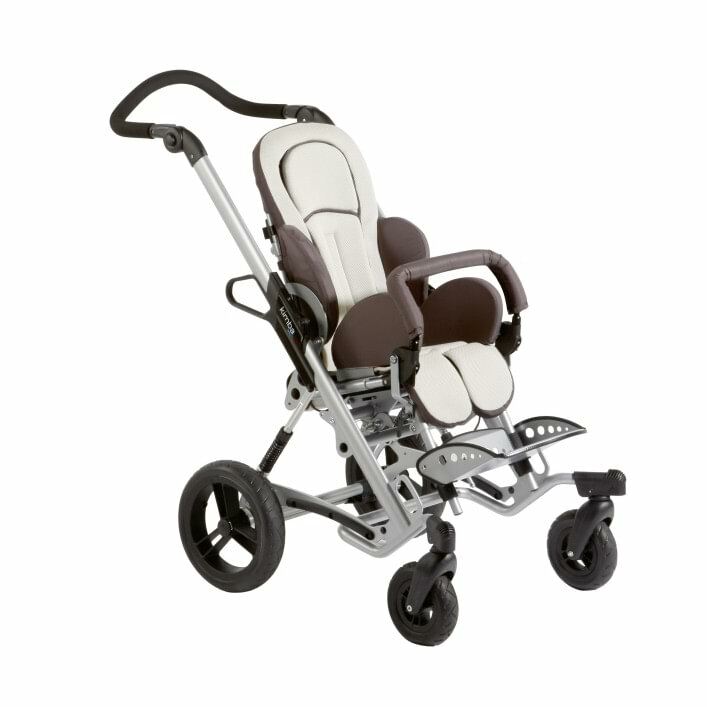 Outdoor mobility base for twins or siblings. 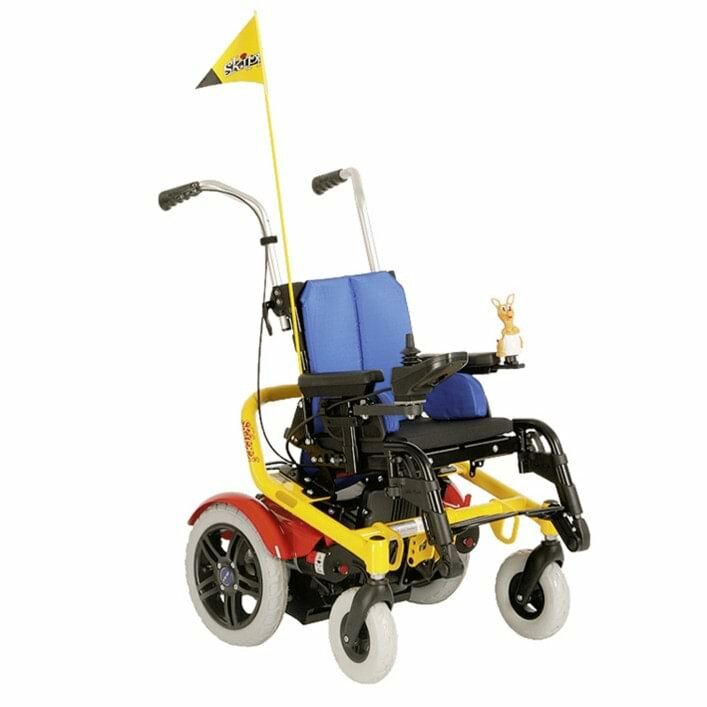 The Skippi power wheelchair promotes mobility and encourages participation. 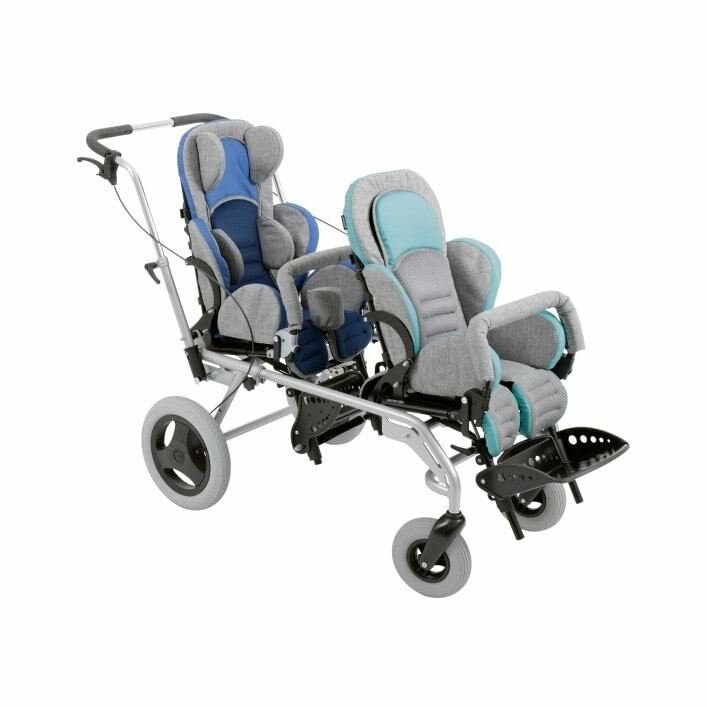 Compatible with the Ottobock and Leckey range of seating systems, your child can be stable while exploring its surroundings. 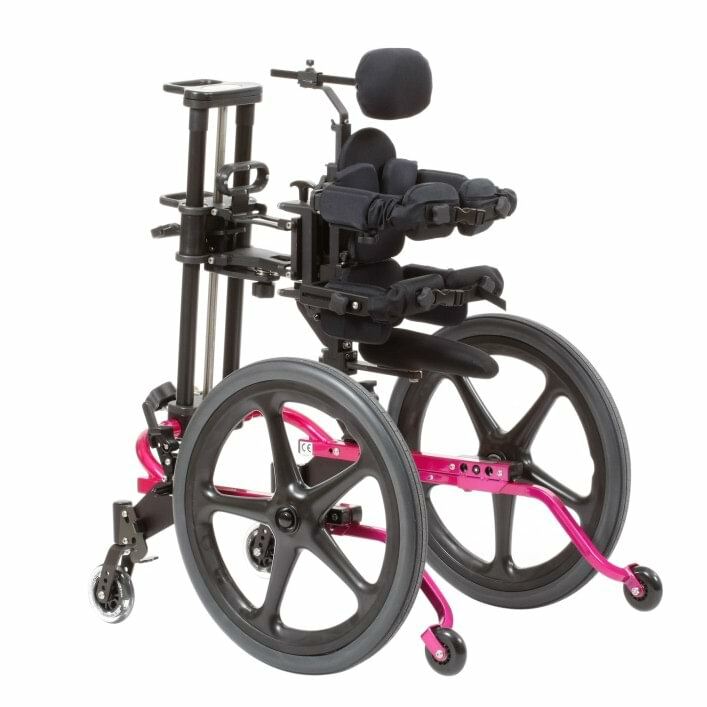 Take the hassle out of wintry weather with Wheelblades. 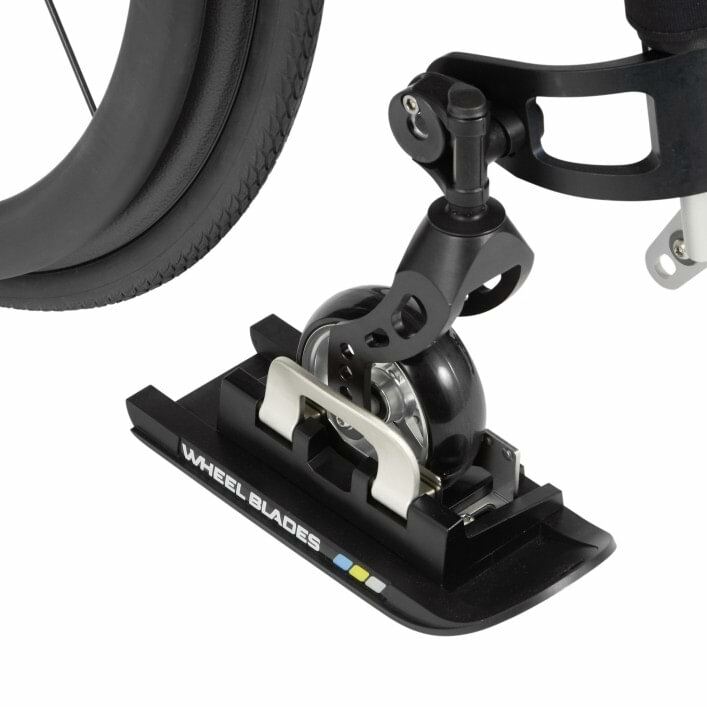 Wheelblades attach with a simple click and keep you gliding across snow and ice. 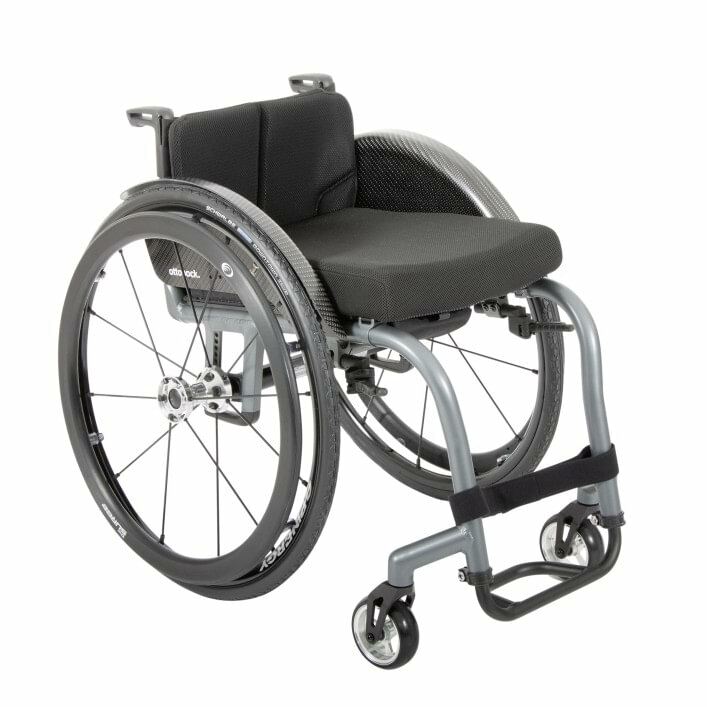 Instead of sinking into the snow or getting caught in icy ruts, Wheelblades keep you sliding across the top. 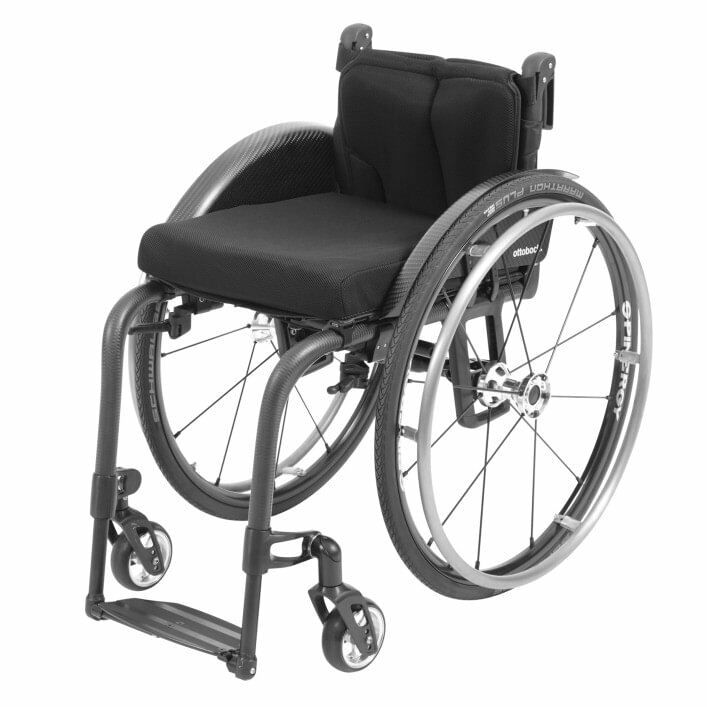 Attachment is quick and easy, so you can pop them on or off your wheelchair in seconds. 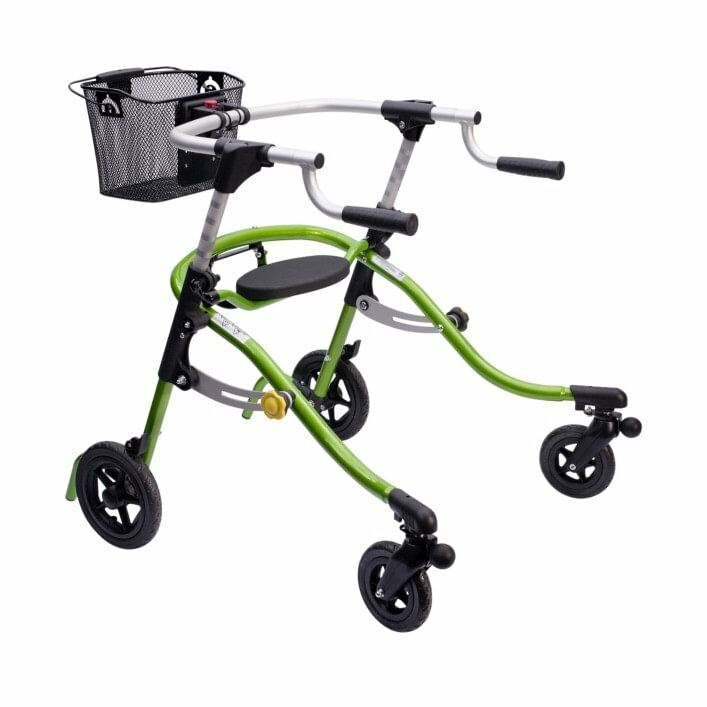 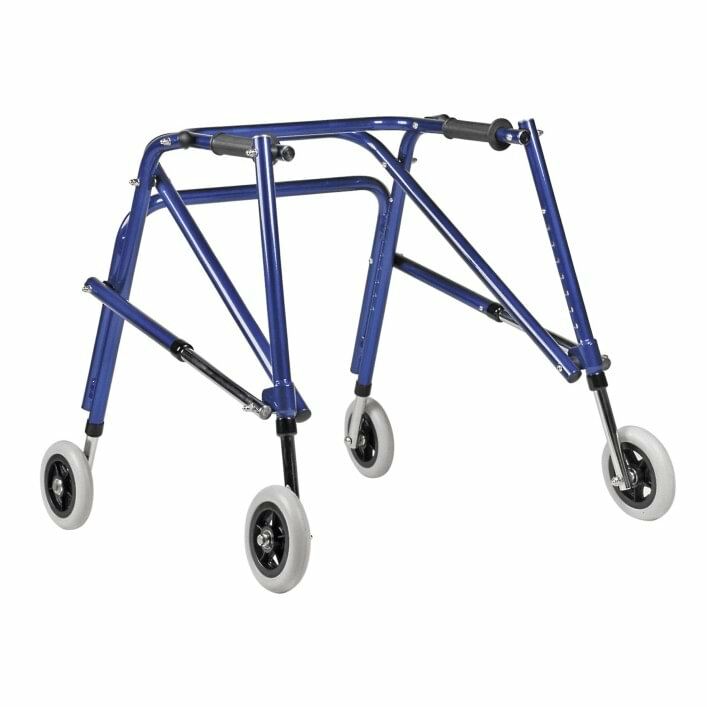 Posterior walker in five sizes for children, adolescents and adults.